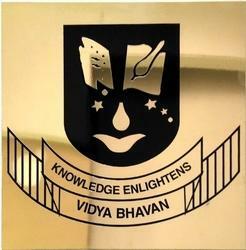 Brass Name plates with Etchd Names. 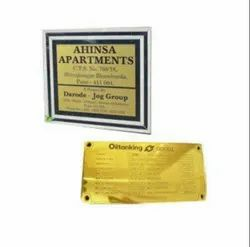 We offer premium quality name plates and that very much liked by our customers. These are available in quality aluminium, brass, stainless steel that ensure durability. Customization is our key word to success and we never miss on any single detail given to us by our customers.